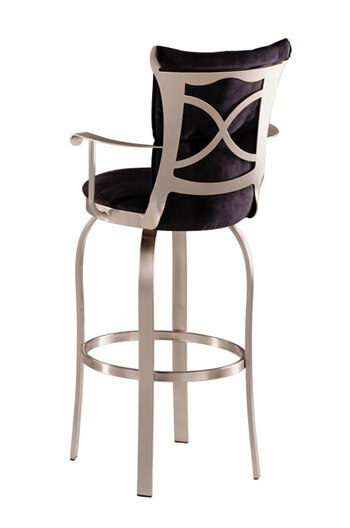 Each metal component is brushed to bring out the depth and the texture of the steel. 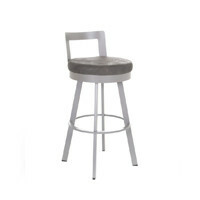 It is plated with a nickel finish after having been cleansed. 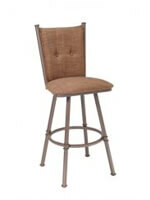 Then the barstool is brushed once more by skilled workers. 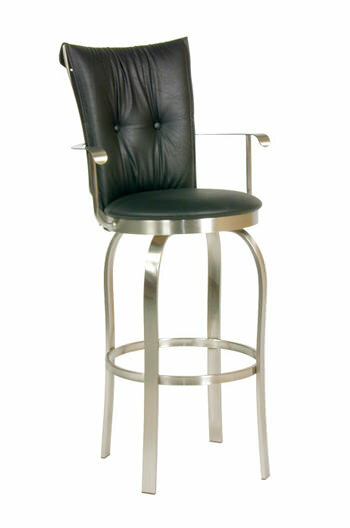 Finally, a clear lacquer is applied to protect the nickel finish and to assure an easy maintenance. 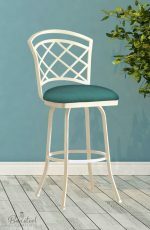 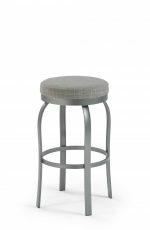 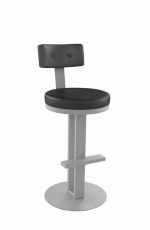 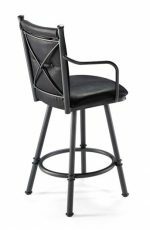 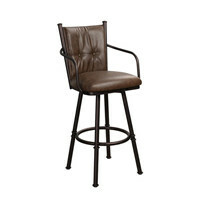 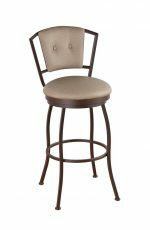 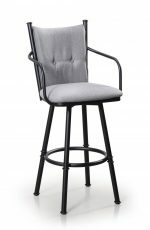 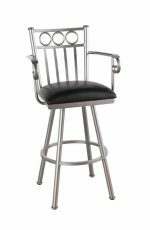 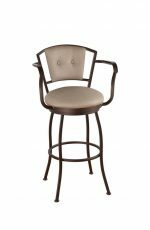 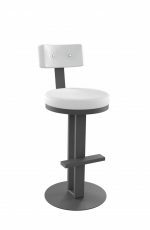 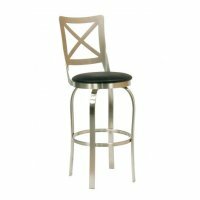 "The Trica Tuscany 2 is a very high quality barstools. 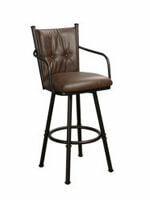 The sales people were very nice to deal with and provided exceptional customer support. 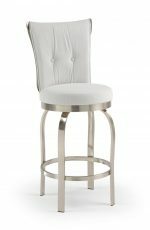 I will recommend them to all of my friends." 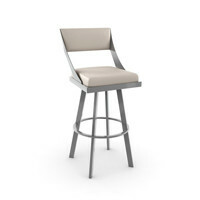 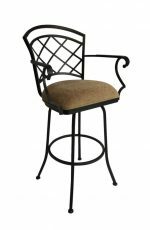 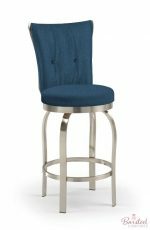 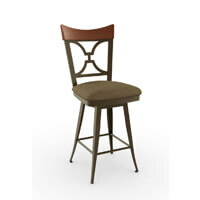 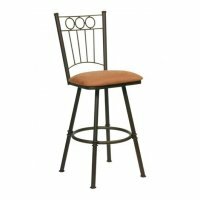 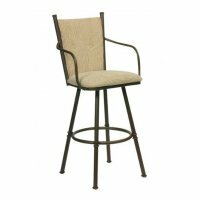 • For the Tuscany 2 Swivel Stool with Brushed Steel, you will need 1.40 yard(s) per chair. 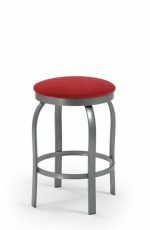 • For the comfort seat, you will need 2 yard(s) per chair.